Purchasing a home for the first time is an exciting milestone, but it’s not without its share of challenges. Between a highly dynamic market, buyer competition, and seemingly endless paperwork, most prospective buyers could use a helping hand. To help prepare you to buy a house, here’s a constructive guide. Before you start fantasizing about homeowner status and shopping for decor to fill your dream house, set some realistic expectations. Homes are a serious investment — probably the biggest one you’ll make — so the first step is to ensure that you’re ready to buy. Determine if you want to set down roots for at least the next few years. If so, it’s time to have a serious look at your finances to see how much you can reasonably afford. 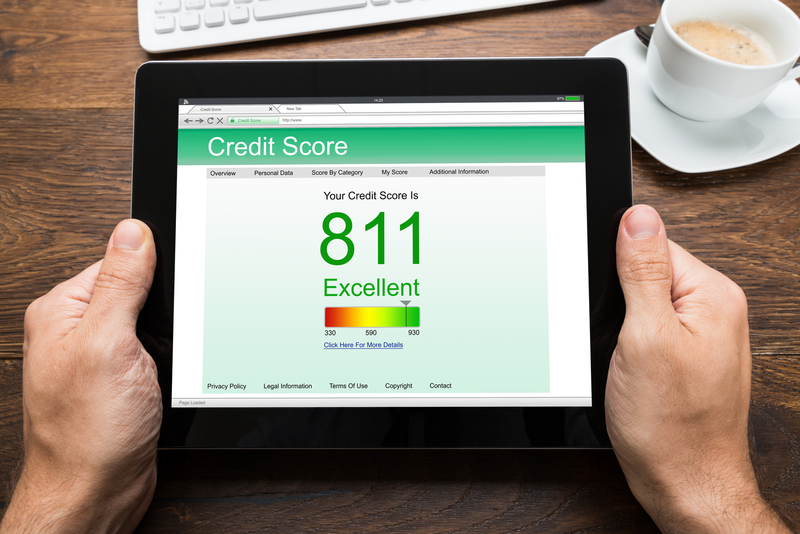 Your credit history will play a large role in the home you’re able to buy, so it’s important to ensure it’s in good standing. The better your credit is, the easier it will be for you to obtain a strong mortgage, and have the flexibility to find a wonderful home. Generally speaking, scores of a 740 and above are ideal for securing optimal interest rates. If your credit isn’t where you’d like it to be, pay down credit card balances and pay off outstanding debt before taking the plunge. One of the most essential steps to take before starting the home search is shopping around for a mortgage pre-approval. Not only will this create a clear picture of what you’re able to afford, but it will also position you as a more qualified buyer. Sellers want the reassurance that prospective buyers will be able to afford the home, and a pre-approval provides that peace of mind for both parties. Purchasing a home can be an arduous process, so it’s beneficial to have the help of a reputable realtor. This individual will help you navigate through a competitive market, and has the tools and knowledge to help you work through difficult real estate transactions. They will also negotiate on your behalf and do everything within their power to ensure your needs are met. If you’re getting ready to buy a house, put your trust in the experts at RE/MAX Real Team Realty in Ashland, KY. Specializing in commercial and residential real estate, their skilled, nationally-backed realtors maintain an individualized approach to each real estate transaction. Equipped with industry knowledge and a results-driven team, this agency will make your homeownership dreams come true. To speak with a professional realtor, give them a call today at (606) 325-0407 or visit their website.